Johannes (Jo) Hammerborg grew up on the outskirts of Randers in a regular middle-class family. He trained as a silversmith, participated in Denmark's resistance and struggle for freedom in 1940-45 as a saboteur, studied at the Royal Danish Academy of Fine Arts and worked as a silversmith at Georg Jensen. 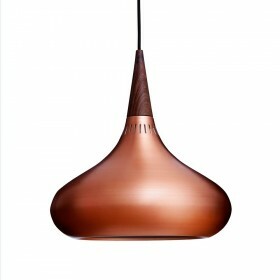 In 1957, he was hired as chief designer at the lamp manufacturer Fog & Mørup, where he worked until 1980.